(Bulawayo, Zimbabwe) We, the Redemptorists of the Region of Zimbabwe were filled with joy as we witnessed Br. 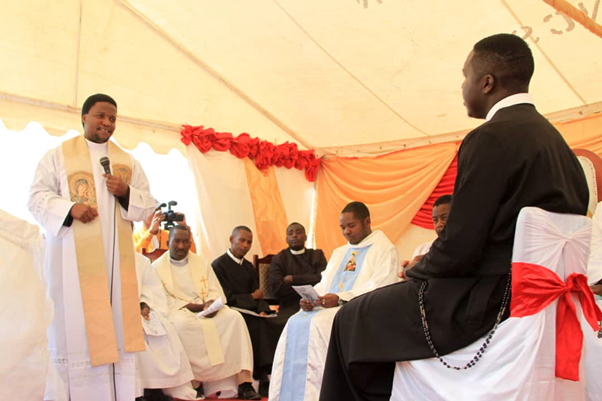 Emmerson Machepa took his final vows on the 25th of August 2018. The Eucharistic celebration began at 10 am at St. Clement Centre in Eastview. 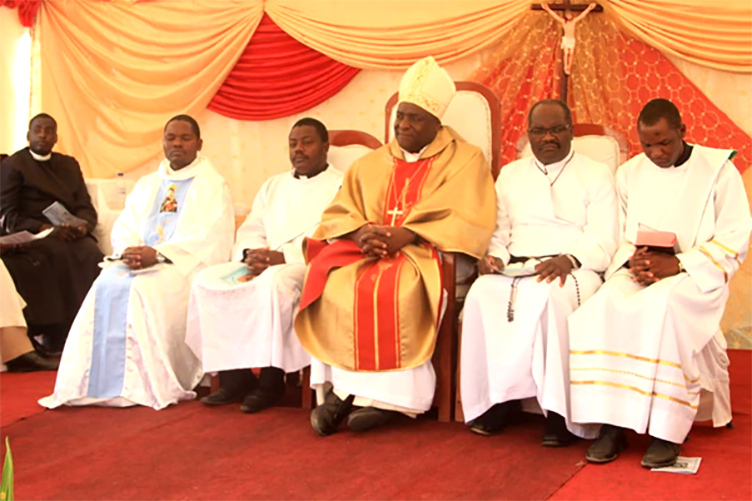 His Lordship Bishop Mupandasekwa of Chinhoyi diocese presided over the mass. There were more than a thousand people who attended the event. The whole atmosphere was indeed a blessing for all those who witnessed the final profession ceremony. Fr. Joseph Musendami in his sermon encouraged Br. Emmerson to remain committed on his new chosen path. After the mass, the invited guests proceeded to St. Alphonsus house for the reception. Br. Emerson’s sister was given the opportunity to speak at the reception and the other family members took turns to give him a few words of encouragement and advice. They wished good luck and God’s blessing to Br. Emmerson for his new life and requested the Redemptorists and another laity to keep supporting him as he still has a long journey ahead of him for the diaconate and the ordination to the priesthood. In the evening when the Redemptorists gathered for a celebration at dinner, Fr. McAinsh, the Provincial Superior noted that Br. 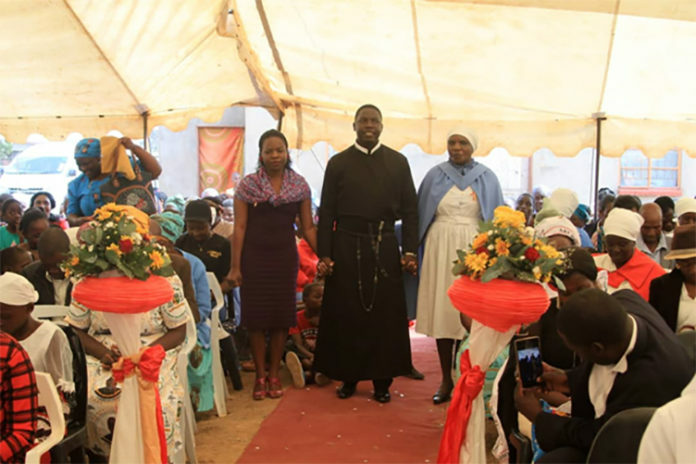 Emmerson Machepa was the first Zimbabwean Redemptorist who was not one of his students. He said that this shows that the region has come a long way of age. He described this as a proud moment for him. He reiterated that it is an important day not just for the Region but also for the church when a person publicly decides to live for God.